I like this! Good idea! 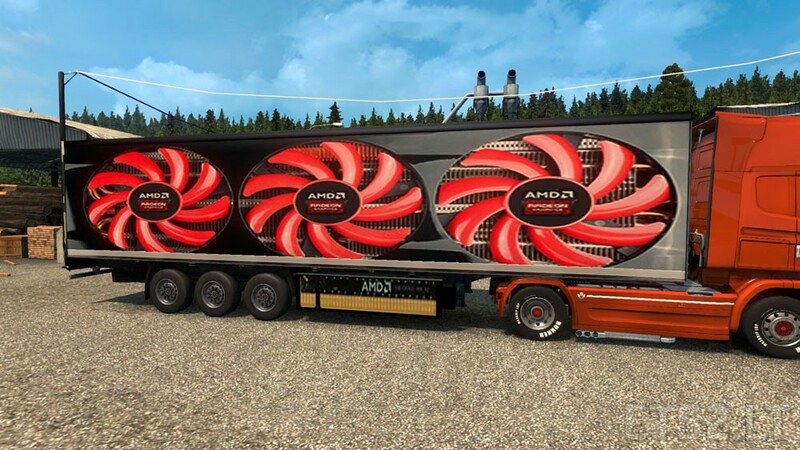 Ioool , AMD biggest graphic card in the world??? Hahaha nooo waaaay !